Frequently Asked Questions (FAQ) - Dynamize Electric Inc.
Is Dynamize Electric Inc. a licensed electrical contractor? Yes we are a licensed electrical contractor. Licensed by the Electrical Safety Authority. Our license requires us to follow the Ontario Electrical Safety Code, Workplace Safety and Insurance Act and the Occupational Health & Safety Act. We also carry liability coverage of $5,000,000.00 and WSIB. Our licensed electricians guarantee both quality and safety. How does an electrician prove they are licensed? 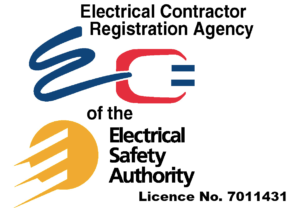 Your Licensed Electrical Contractor (LEC) will display their seven-digit ECRA/ESA licence number on their work vehicle, as well as on correspondence, contracts, advertisements, yellow pages, websites and anywhere else where they communicate with the public. Ask to see their licence number: if they don’t have one, they’re not an LEC. 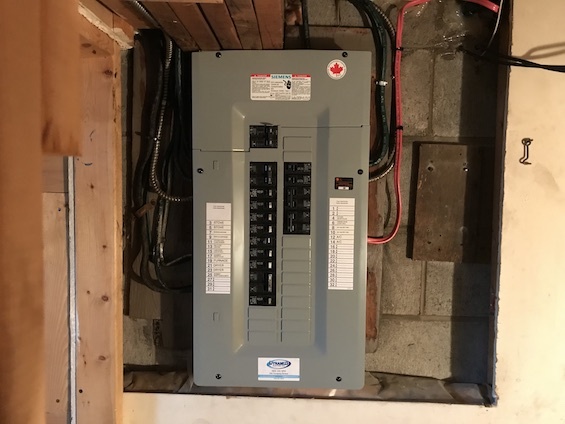 And if you’re using a general contractor or other trade professional who subcontracts the electrical, the work always needs to be completed by a Licensed Electrical Contractor. Ask your general contractor; you can also easily verify a Licensed Electrical Contractor on ESA’s website. What is your electrical contractor’s licence number from ECRA/ESA? Dynamize Electric Inc’s ECRA/ESA License number is 7011431 You can verify that we are licensed through the Electrical Safety Authority (ESA) by clicking this link and using the contractor locator tool. What’s the charge for an electrician to come out? We know that no two spaces or projects are alike and because of this we like to get a better understanding of what our customers are looking for before giving a price. Some jobs are done on time and material basis and some are quoted. This is to make sure our customers get exactly what they want for the best price. We would be happy to discuss your project vision – call us today. 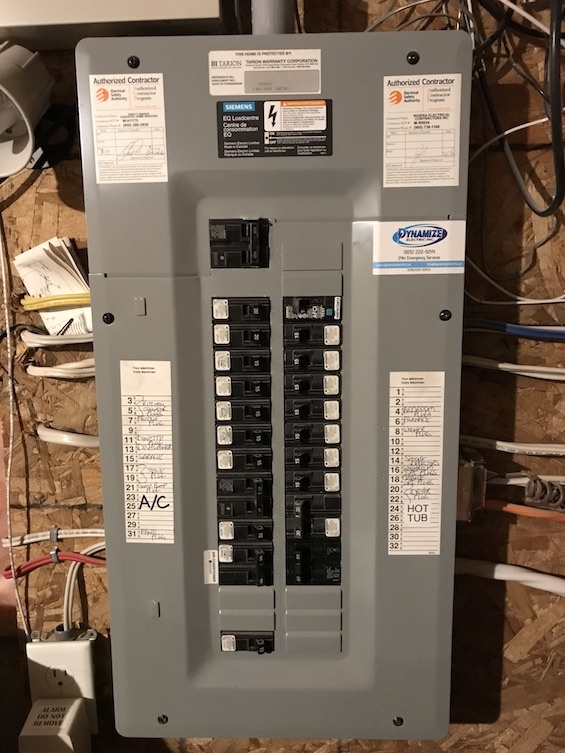 How can I pay for electrical services? We accept payment in the form of cash, cheque and e-Transfer. Corporate customers may also wish to setup an account for easy billing. 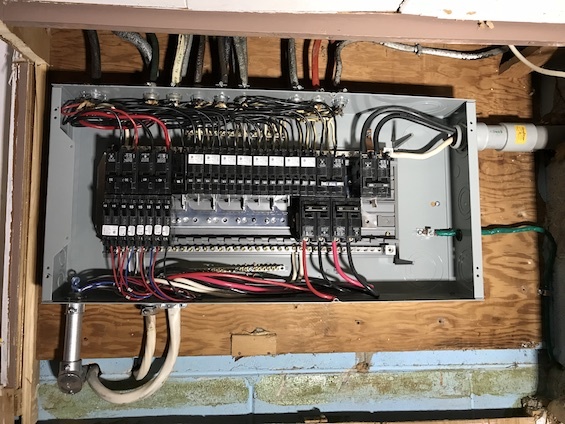 Do I need permits to complete electrical work? Almost all electrical installation, repair and replacement work requires a permit and will trigger a review process by Electrical Safety Authority (ESA). Permitting and staying in compliance with the Ontario Electrical Saftety Code protects and insures all parties involved. What is the Ontario Electrical Safety Code? The 2015 Ontario Electrical Safety Code, with more than 200 changes, came into effect as regulation on May 5, 2016. Electrical Safety Authourity works collaboratively with its safety partners to update the Ontario Electrical Safety Code every few years. Each new edition includes technology and safety advancements, and helps keep Ontario at the leading edge of electrical safety. The Code is a result of input from dozens of safety experts and thousands of hours of consultations. Why is it important to hire a properly licensed electrician? In Ontario, by law, anyone you hire must be a licensed electrical contractor (LEC). Electrical work is very specialized. It takes over 5 years to get an Electrician’s License. An unlicensed electrician, handyman and other service providers cannot do electrical work, other then in their own residence. Any tradesperson telling you a licensed electrical contractor is not required is a red flag. Not using a licensed electrician may lead to problems in your electrical system which could result in a fire, injury, death or having to hire an LEC to fix problem. If you do develop a problem, insurance companies do not cover damages associated with unlicensed contractors. How much does a permit cost? Where do the permit fees go? What happens if electrical work is done without a permit? A permit creates a permanent record of the electrical work that has been done in your home or business, and triggers a review process by the Electrical Safety Authority, which is an added safeguard for you, your family or business. Without a permit, there will be no record of the electrical work or a Certificate of Inspection, which is an important document for insurance and resale. If something goes wrong, you can be found liable and your insurance may not cover you if the work was not conducted by a Licensed Electrical Contractor or done under permit by you, the homeowner, which is the law in Ontario. My friend asked if I can do the electrical work at his place. Can I help? Unless you’re a Licensed Electrical Contractor (LEC), NO. The homeowner is the only person, other than an LEC, allowed to do electrical work in their home. So the best thing you can do for your friend is tell them to give us a call. 905-220-9244. Are the electricians / handymen found on online classified websites like Kijiji doing work illegally? If they’re not Licensed Electrical Contractors, yes, it’s illegal. And it could also be very costly, especially if the work ends up backfiring and the insurance company gets involved. They might even refuse your claim. There’s also this: if you hire an unlicensed electrician and they get hurt on the job, you’re responsible. When you consider the many potential pitfalls, hiring an unlicensed electrician is not worth the risk to your family’s safety and home. A Licensed Electrical Contractor should always display their ECRA/ESA licence number, and it should even be on the Kijiji or other ad if they’re licensed. What area's does Dynamize Electric Inc. service? 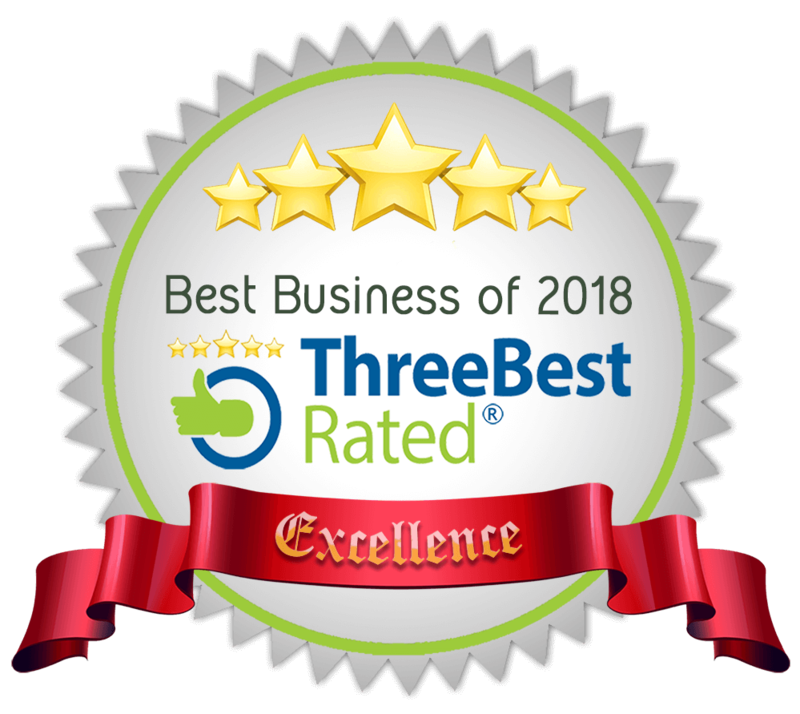 We provided services to the Greater Toronto Area and surrounding regions including but not limited to, Peel, Halton, Hamilton, Niagara, Toronto, York, Durham, Waterloo, Brant, Oxford and Middlesex. 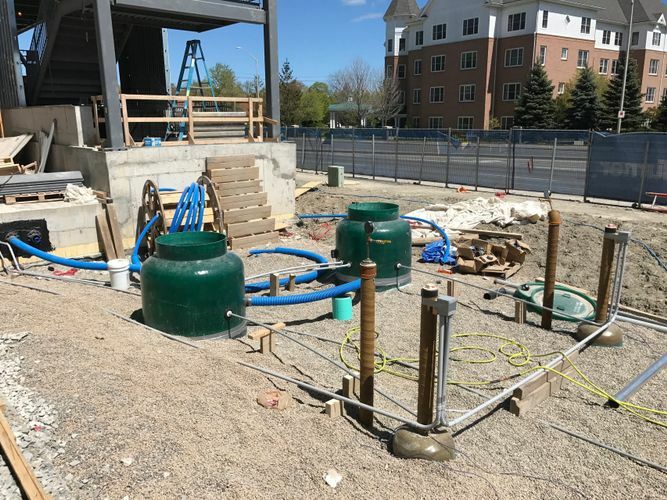 Dynamize Electric Inc. serves the commercial, industrial, service stations and residential sectors, as well as property management and restoration companies. Will an electrician come out at night or on the weekends? Yes, if it’s afterhours and you reach our answering service, someone from our team will be in-touch with you shortly. Standard overtime rates will apply. Signs you maybe in need of a service upgrade? When an electrical panel is out-dated or is in need of being replaced, you will often have many of these signs. Why would I want to upgrade my service? If your renovating your bathroom, kitchen or upgrading your appliances, finishing your basement, adding a workshop, pool or hot tub, electrical vehicle chargers or just looking for some extra outlet around the house. Upgrading is always a good idea to make sure you have significant power for all your needs. You may also want to consider replacing your fuse panel with a breaker panel. Give us a call (905) 220-9244. Dynamize Electric Inc. is dedicated to providing you with the best service possible. Our team looks forward to answering your question.